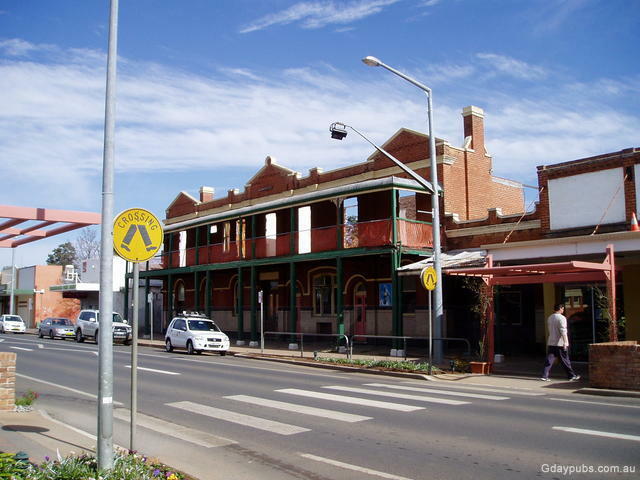 Golden West Hotel Established in the 1890's as the Imperial Hotel. Railway Hotel Hotel established in 1910. 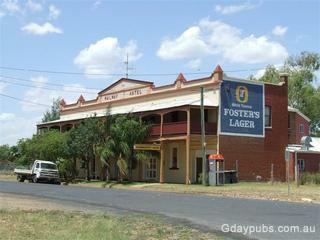 A really pleasant Pub, out of town and of course near the railway. 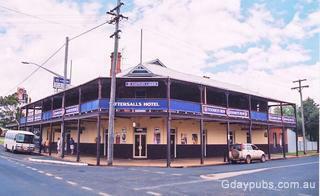 Royal Hotel Large, popular, well run Hotel, with plenty of accommodation. 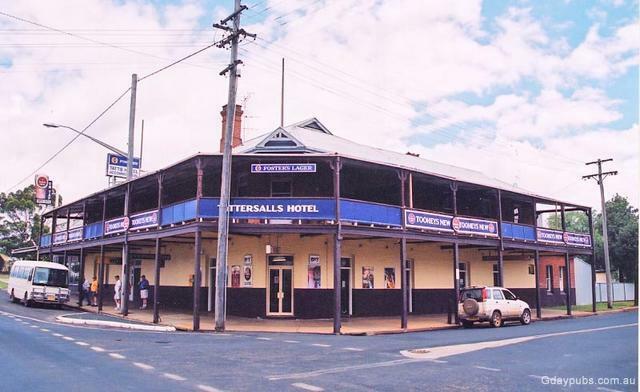 A spotless, well run Hotel. 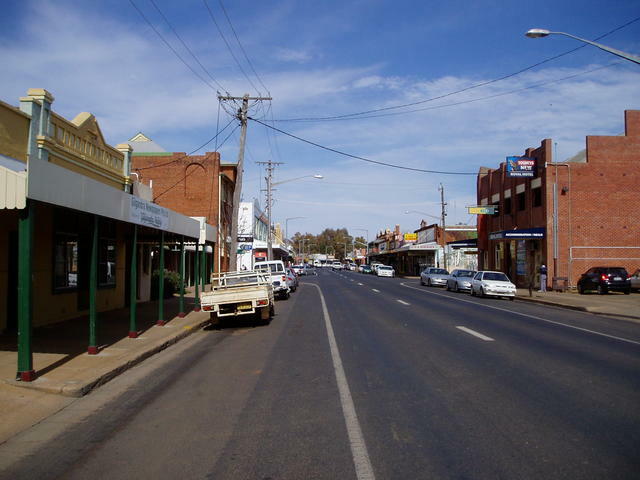 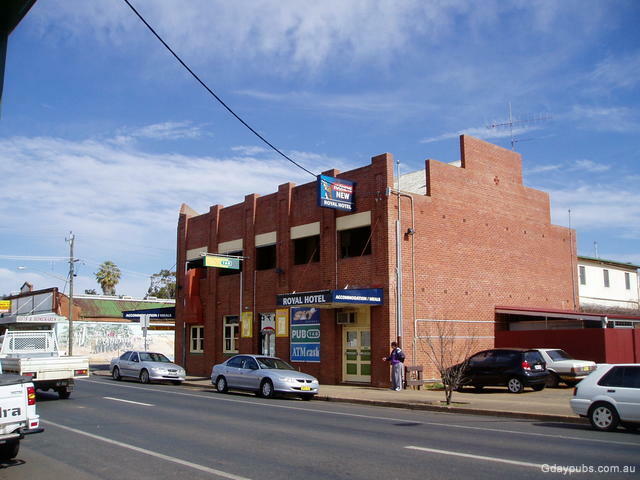 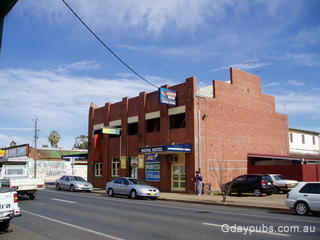 Gilgandra, situated at the junction of three highways, is known as the home of the Coo-ees and as the town of windmills.